A Monday even GARFIELD would appreciate! Home > Blog > A Monday even GARFIELD would appreciate! Since last week, Tuesday, our site has been boasting its bewildering buys and crazy deals in participation of Black Friday sales. But Black Friday deals aren’t over just yet! And there are more deals exclusively starting today in honor of Cyber Monday! Most of our deals started last week and are still going! Spend $50 this week on our site and you can get the Wenzel Sprout for just $9.99! There are phenomenal deals peppered throughout ALL of our Camping Gear—from Rain Gear to Flashlights and everything in between! Of course, we have our C&N brand Camp Trunks discounted, especially our Pattern Trunks! 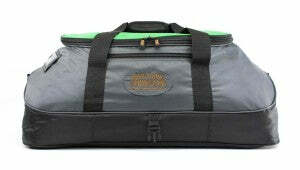 Then, you can also get great deals on the Pop Up Soft Trunk and its handy counterpart, the Piggy Back Duffel! But what hasn’t been available all week is our Duffel Bag Discount. As of today, you can score high-quality duffels for a fraction of their original price! 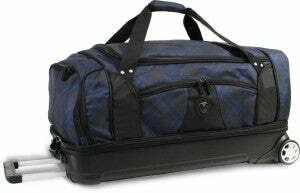 Originally priced at $39.99, the Overnight Duffel is now available for the extremely low price of $7.99! You won’t find a better deal on a Duffel Bag of this size or quality—PERIOD. The Overnight Duffel Bag gives you the extra storage space you’ll need for your camping travels. Similar in quality, our very own Duffel—the Everything Summer Camp Gear Bag—is regularly the same price as the Overnight Duffel. Now it’s available for just $9.99. 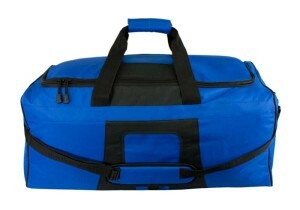 This durable Duffel is perfect for packing bulky items like sleeping bags, blankets, and alike. Last, but not least, we have the J World Fairman Wheeled Duffel—an obvious choice already without its discount. Down from $99.99 to $39.99, this Bag is a no-brainer! Get awesome, storage space, rolling on two, silent wheels for this friendly price while it lasts! Take advantage of all our Cyber Monday and Black Friday deals before they go away for the year! And, as always, thanks for reading, Shoppers!